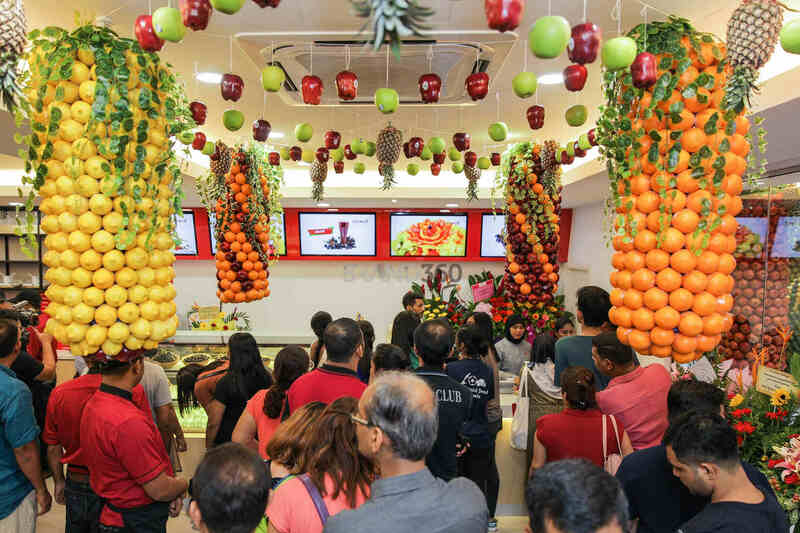 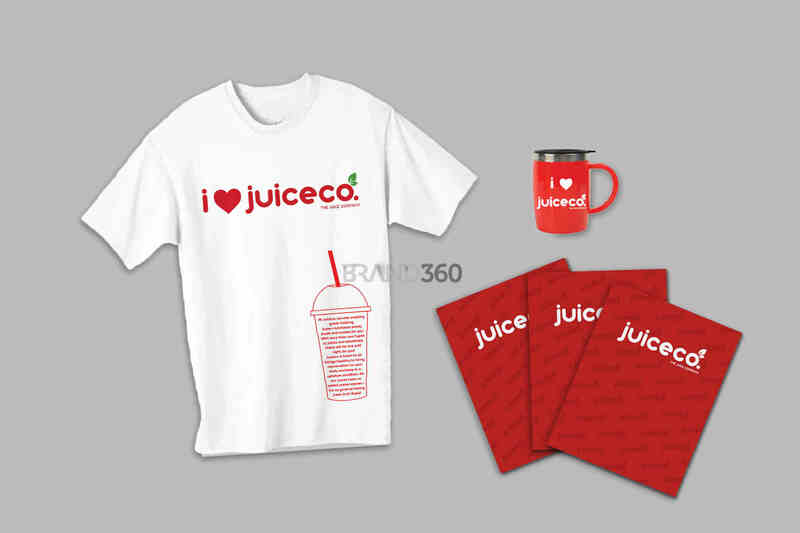 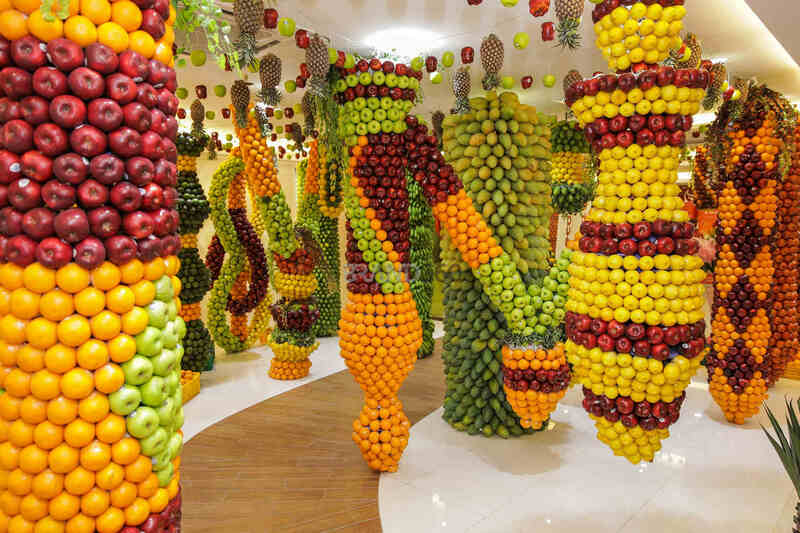 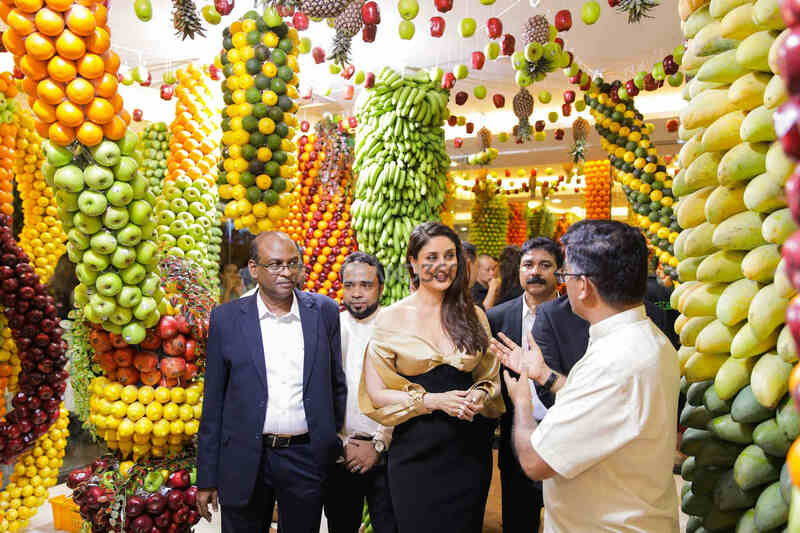 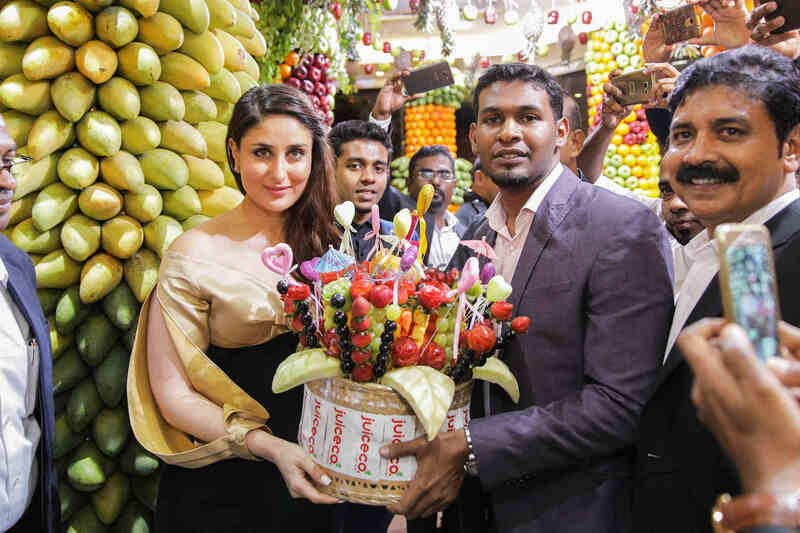 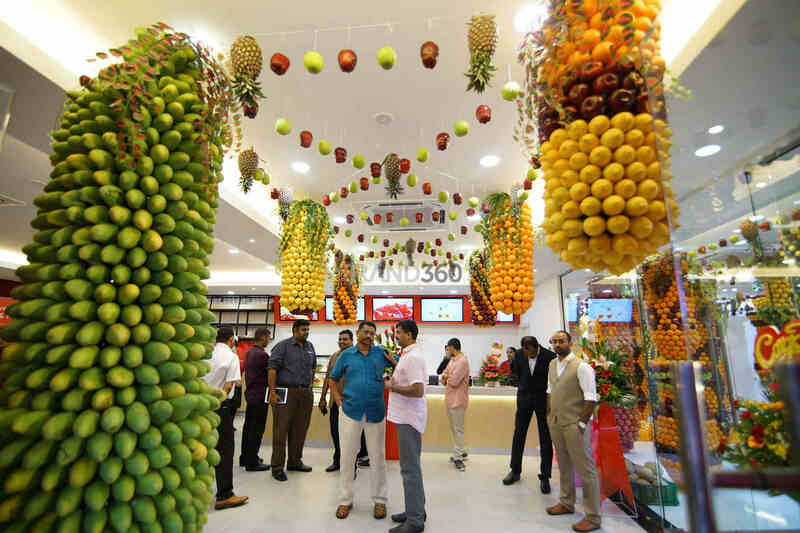 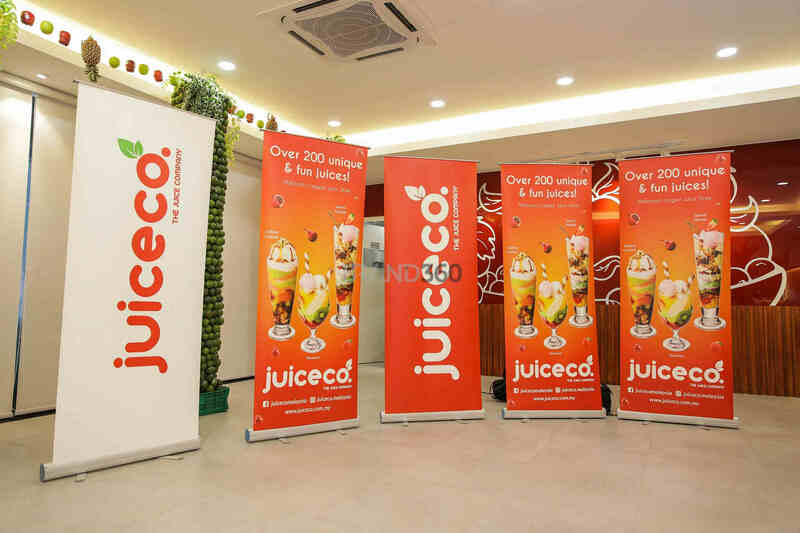 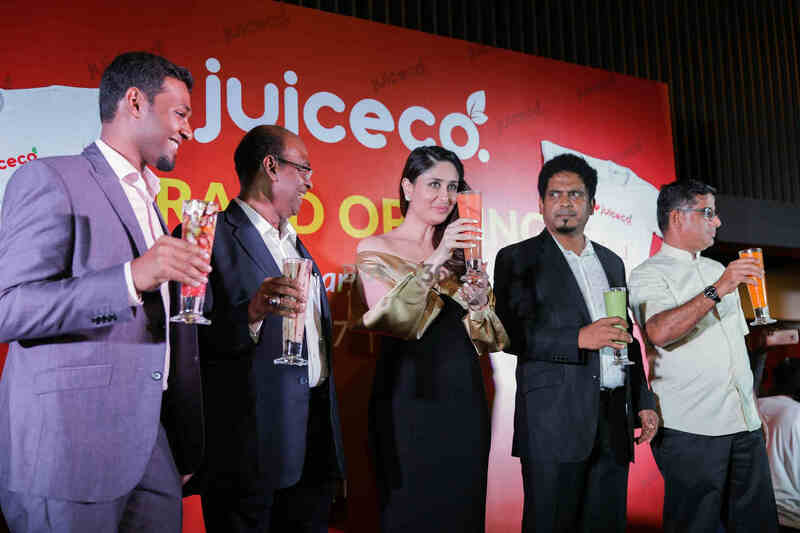 Juiceco is a fruit juice store concept pioneered in Middle East. 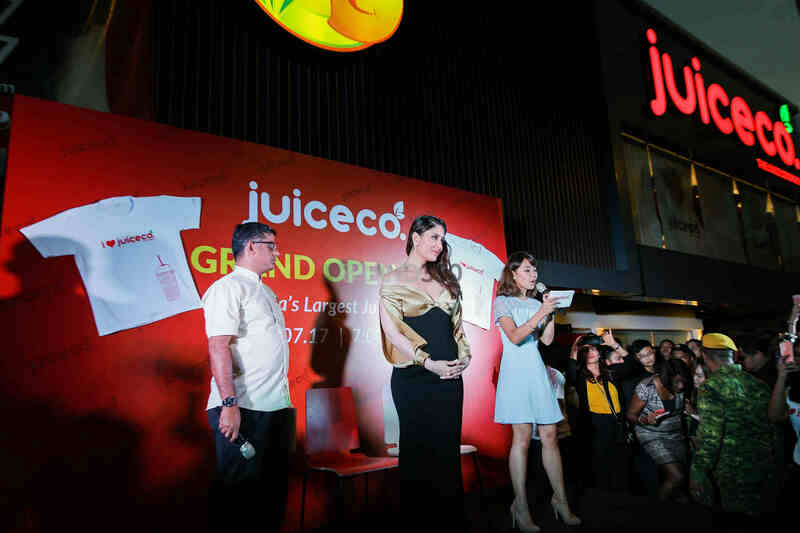 After 40 years, the company is embarking on a market expansion to South East Asia, making Malaysia their first stop. 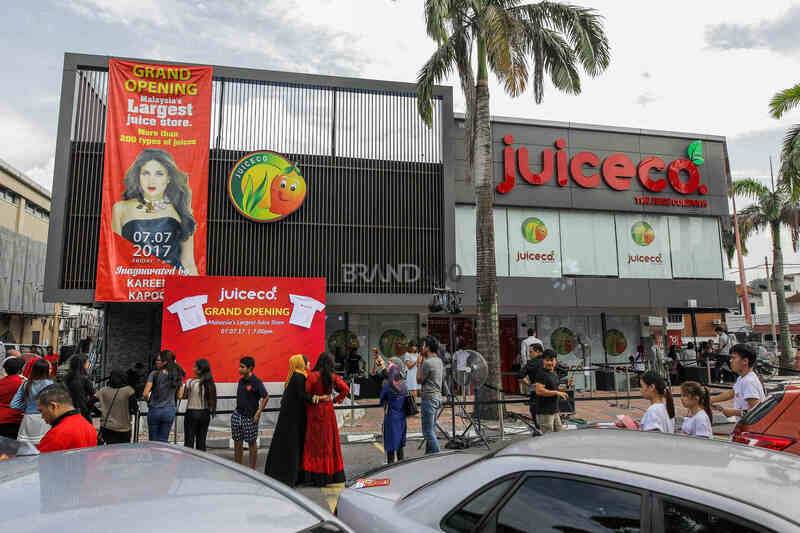 We helped the brand introduce their novel store concept and position the brand as a unique and fun destination, where there is a juice for everyone. 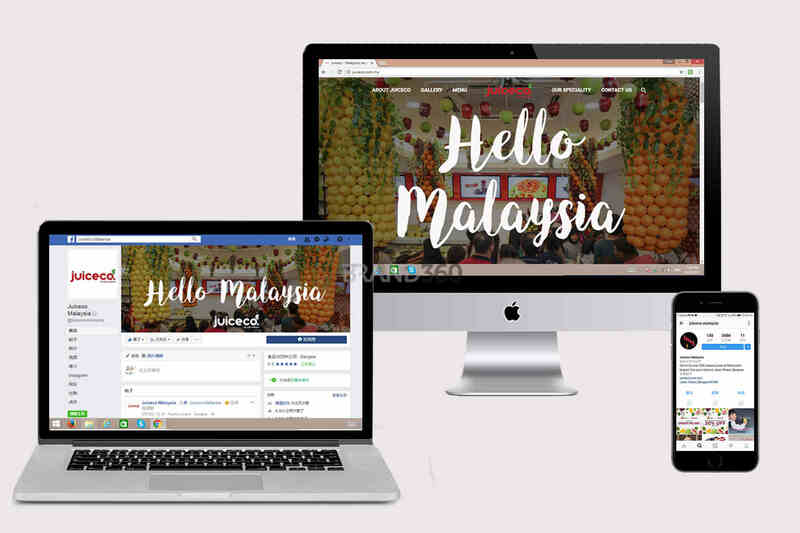 The brand was launched in July 2017 with the attendance of an international celebrity, and garnered over RM 4 million PR value, making it to over 20 national media outlets.